Swiss watchmaker Breitling has announced that it will introduce the Galactic Unitime Sleek, a new addition to its Galactic collection. 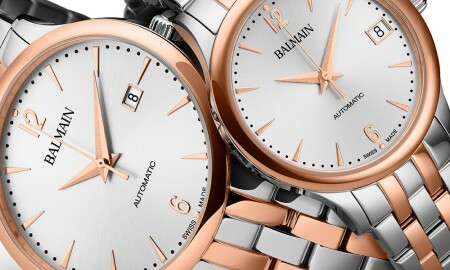 The 44 mm watch is presented in steel with an ultra-resistant tungsten carbide bezel and screw-lock crown. It is powered by a self-winding Breitling Caliber B35 movement with World Time function that beats at a frequency of 28,800 vibrations per hour with 41 jewels. Officially certified by the Official Swiss Chronometer Testing Institute (COSC), the Galactic Unitime Sleek boasts a minimum power reserve of approximately 70 hours. It is available with a choice of dial including Antarctica white or Trophy black, of which is encased within a cambered sapphire crystal display that is glareproofed on both sides. It is complemented by a mobile city disk, 24-hour disk and a center adorned with a filigree-worked globe pattern, whilst an additional aperture depicts a date display. Furthermore, the legibility of the timepiece is further reinforced by oversized hands and hour markers that are enhanced with luminescent coating, allowing them to be easily read under a variety of lighting conditions. 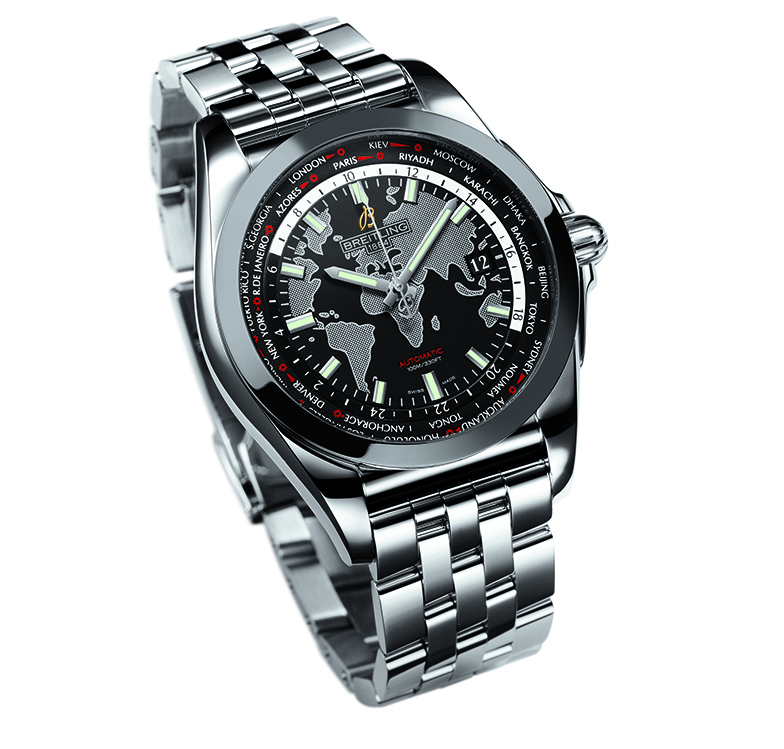 The Breitling – Galactic Unitime Sleek is water resistant up to a pressure of 10 bar (100 meters or 330 feet). 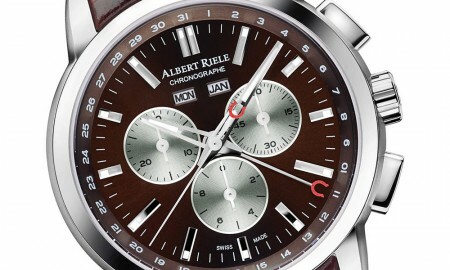 It is supplied on a stainless steel pilot bracelet or choice of leather strap.